Ego Creative Projects are the good guys who make it happen. 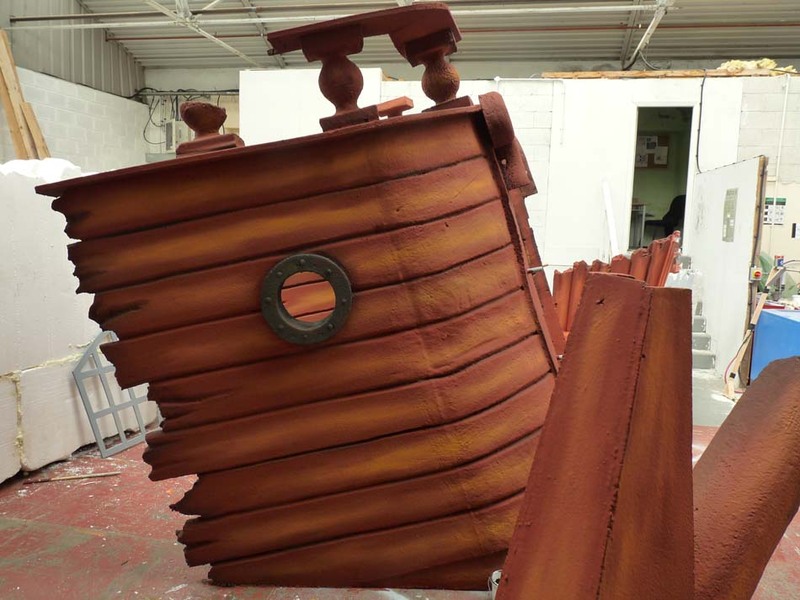 We're expert Prop Makers. 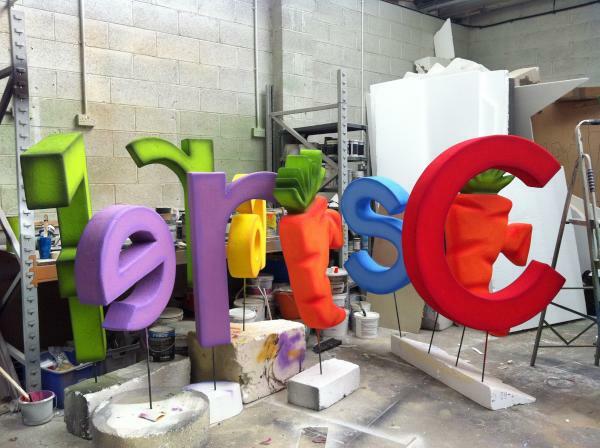 We work with the best marketing, communications and PR companies to design and manufacture Event Props for branding promotions, awareness campaigns, internal and external events and showcases worldwide. 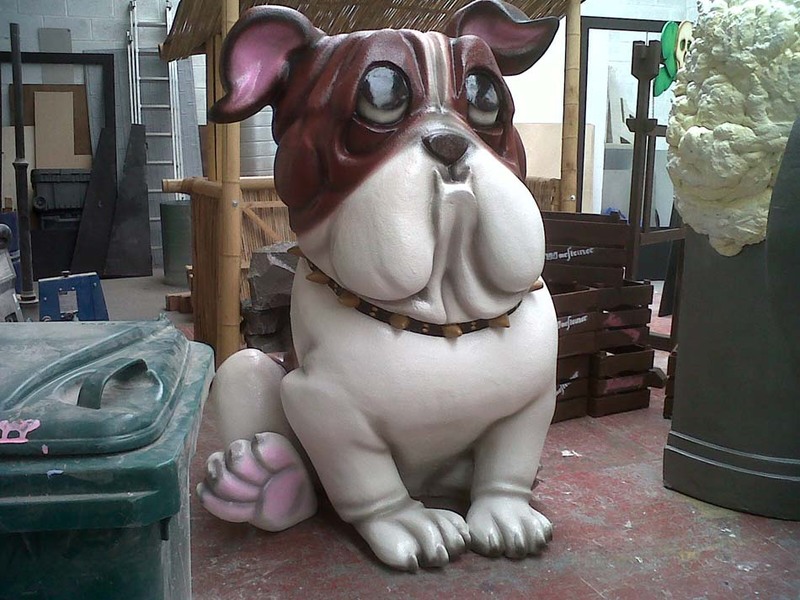 Our Bespoke Events Props are unrivalled. 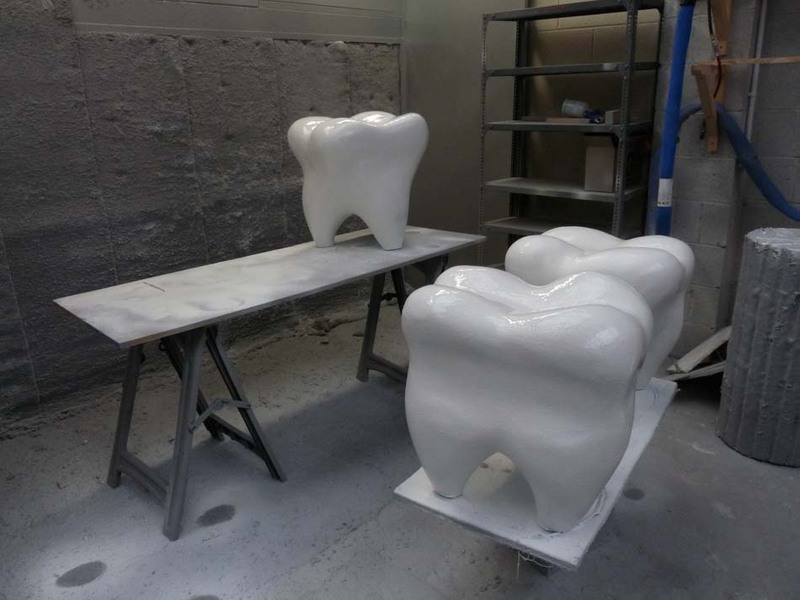 Our customers love us for our ability to create GIANT versions of products for Advertising and Promotions. 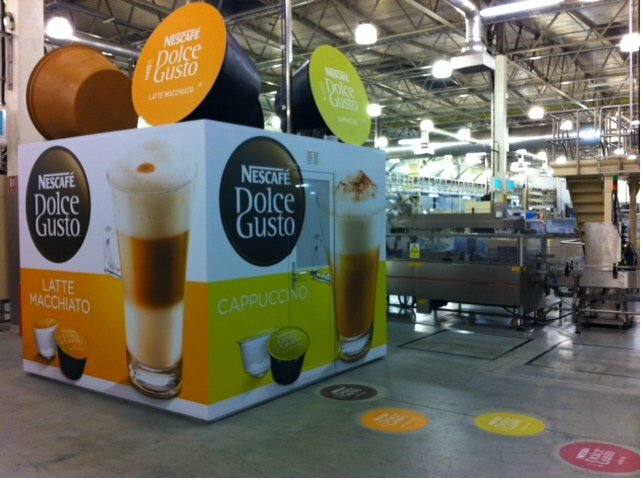 One of our latest projects was these Dolce Gusto capsules for Nescafe (Nestle).